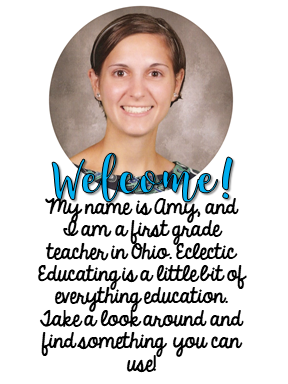 A few weeks ago, I wrote a post about one of my fifth grade lessons on character feelings. Along with this lesson, I also taught a lesson on character traits. As with the character feelings lesson, the students and I focused on using strong adjectives to describe our characters. Words like nice and mean were not allowed! To introduce the concept, I read aloud the book Rough, Tough Charley by Verla Kay. This was an amazing book for character analysis. 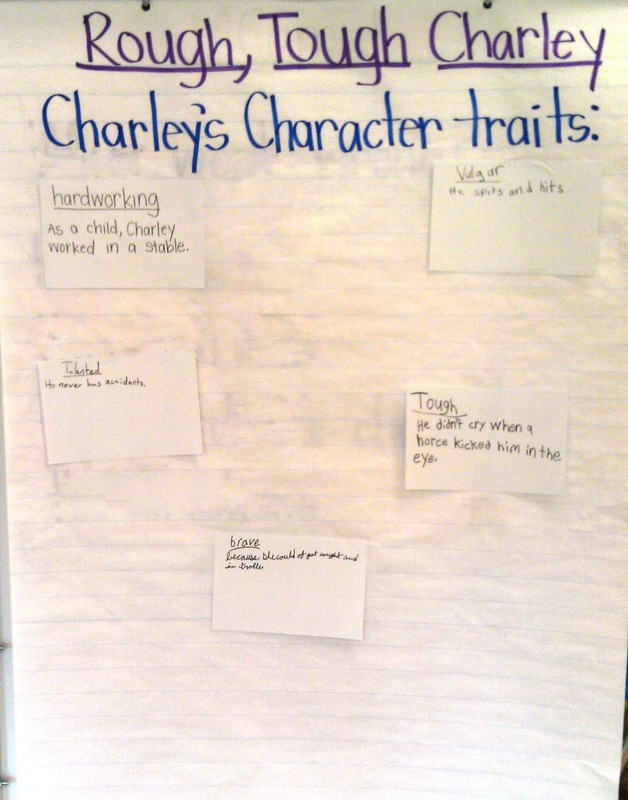 Charley is a complex character, which gave students the opportunity to explore many different character traits. The best part of this book is that Charley is actually a woman. Throughout the entire book, the author has you believing that Charley is a boy. The students absolutely loved this twist in the story. As we read, we completed the following anchor chart. 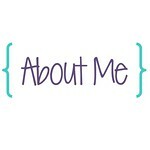 For the modeling portion of the lesson, I completed the first character trait. I said that Charley was hardworking. As evidence for this trait, I explained that Charley worked in a stable as a child. I wrote both the character trait and supporting evidence on a notecard and added it to the anchor chart. The students and I worked together to come up with the remaining character traits and evidence, which were also added to the anchor chart on notecards. The other traits included brave, tough, talented, and vulgar. For more guided practice, students independently read the short story "A Pet" from the book Every Living Thing by Cynthia Rylant. 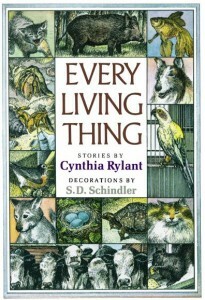 This book includes many different stories about children and animals. The students can really relate to these stories. The story "A Pet" is about a young girl that wants a pet very badly. Her parents finally buy her a fish, although that was not exactly the pet she had in mind. The girl takes care of the fish, but in the end the fish dies. Many of the students shared similar stories about pets from their own lives. 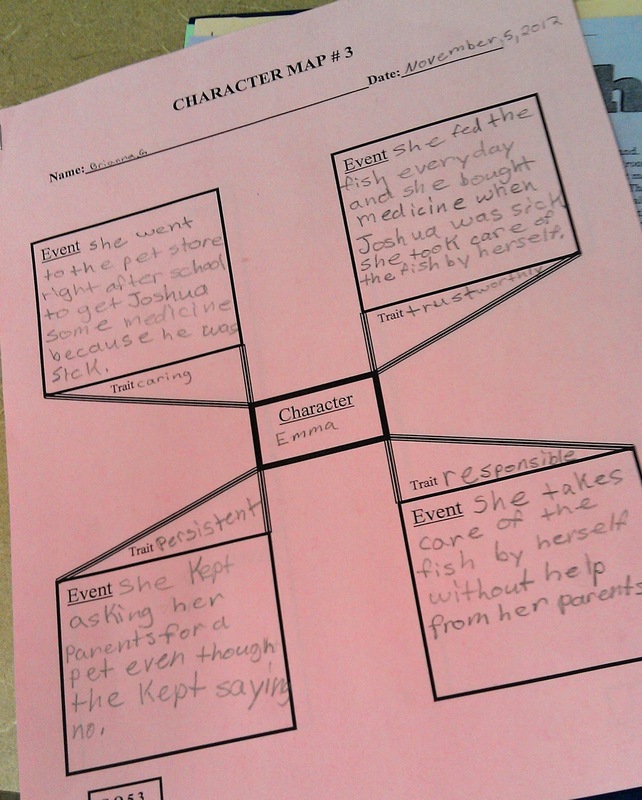 After reading and discussing the short story, we completed a character map for the main character Emma. We came up with four traits to describe Emma and evidence from the text to support the selected trait. For independent practice, students read the short story Tough as Daisy from a past Highlights issue. In fact, the story was used in a past NAEP assessment. This story is about a young girl named Daisy who is the only girl at a wrestling match. A copy of the story can be found at https://docs.google.com/viewer?url=http%3A%2F%2Fed.sc.gov%2Fagency%2Fprograms-services%2F44%2Fdocuments%2F2011-ReadingItemsFinal.pdf. 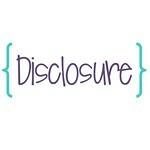 (scroll to page 9) The questions from the assessment are also provided, if you are interested. 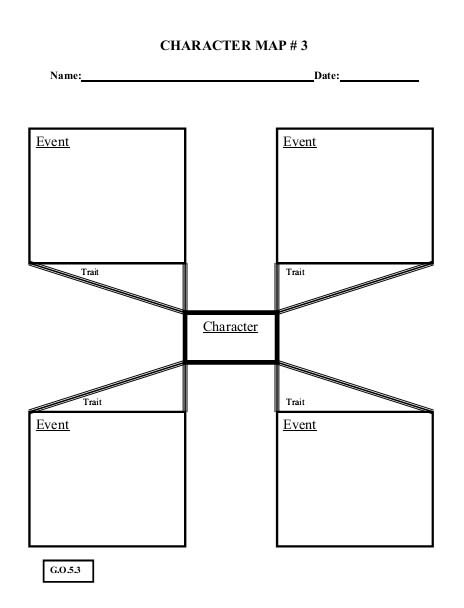 With this story, the students completed the character map independently. The original character map is from Pomeraug Regional School District 15. You can get a copy by clicking on the image below and scrolling to page 3.